You are probably wondering what is a bullet journal. After a quick Google search, it is easy to get an idea of what they look like. Understanding exactly what it is and what is involved is a little trickier. In bullet journaling, you are essentially combining all of your thoughts, finances, schedules, to-do lists, and miscellaneous life notes into a single journal. It is a way to organize all of those different things you try to keep up with on a daily basis. Not only is bullet journaling fun it can help you with reducing overall stress and anxiety. First of all, all your different to-do lists, schedules, and notes are in a single journal. 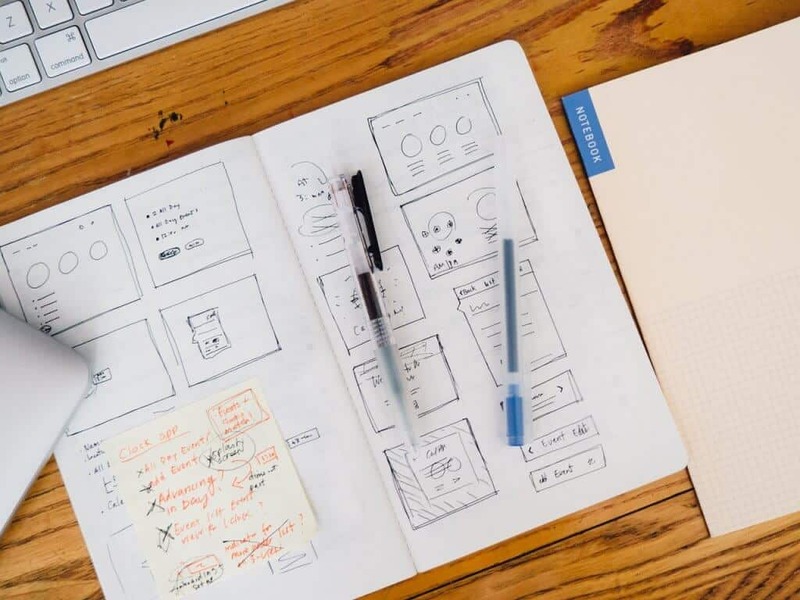 Many people like to keep journals or digital to-do lists with this type of information, sometimes it is inconvenient having one for journaling or task list for finances, another for home chores, and another for business to-do lists. 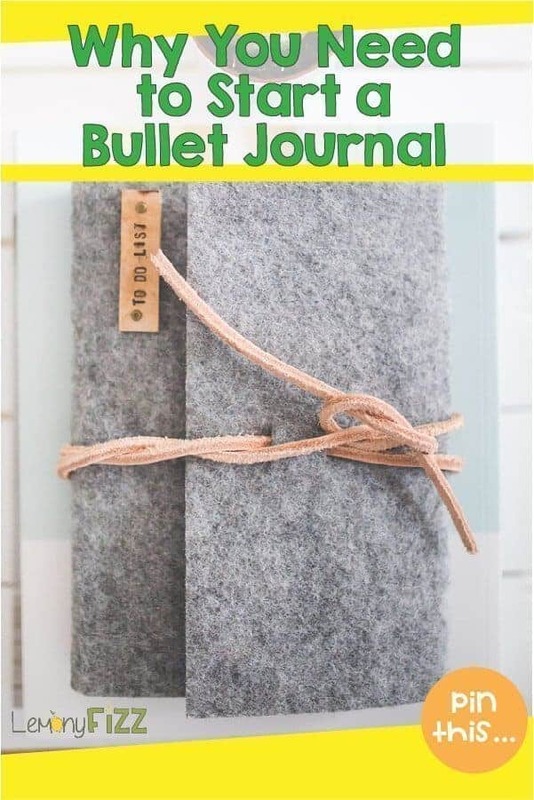 A bullet journal is also very easy to put together. You can do this how you like, but typically you start by creating the index, which also becomes a broad selection of what to include. Depending on the type of journal you purchased you will need to number your pages and start writing. These journals have prenumbered pages. You just need to write and doodle! Since you are writing in the bullet journal daily, you are able to track your habits and see what needs to change. It can help you see that you spend too much money on coffee and eating out, or that you aren’t exercising enough. To start your bullet journal, you first need a journal to use. You can pick any type of journal, but choosing one that has enough pages for journaling tasks and a quality paper that doesn’t let ink bleed through is a good idea. Look for one that can stay closed when needed, but when you open to individual pages, the spine isn’t so tight that it is hard to write in it. Also look for thicker pages in case you decide to decorate some of the pages or choose to use markers that might saturate the paper. You don’t want anything bleeding through. I have purchased two of these journals in different sizes and love them both! Index or Table of Contents – Every bullet journal should preferably have an index or table of contents. This lets you know what area different sections of the journal are located, such as grocery and meal planning, or finances. It is a great way to jot down fast notes as you can go right to that page. Page numbers – if you have an index, you will also need to have page numbers. You can be as creative as you want, but make sure every page is numbered and it corresponds with what is in the index. Signifiers or symbols – Signifiers are symbols that you use in place of different types of notes. It can be helpful when you want to use them in place of longer phrases. They can be a happy or sad smiley face for your moods, a heart for a date with your significant other, or a pumpkin when scheduling for Halloween. 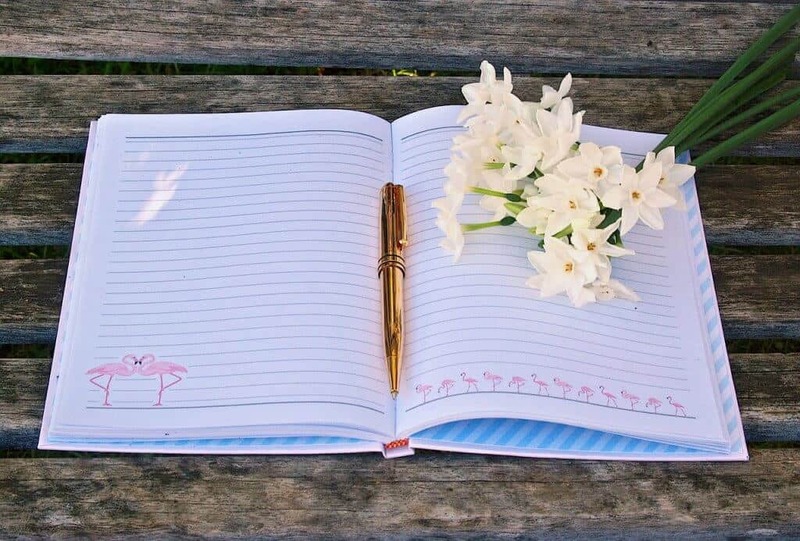 Bullet journals provide an easy way to track all of your thoughts, feelings, appointments, and goals for your life, whether for today, next week, or 10 years from now. 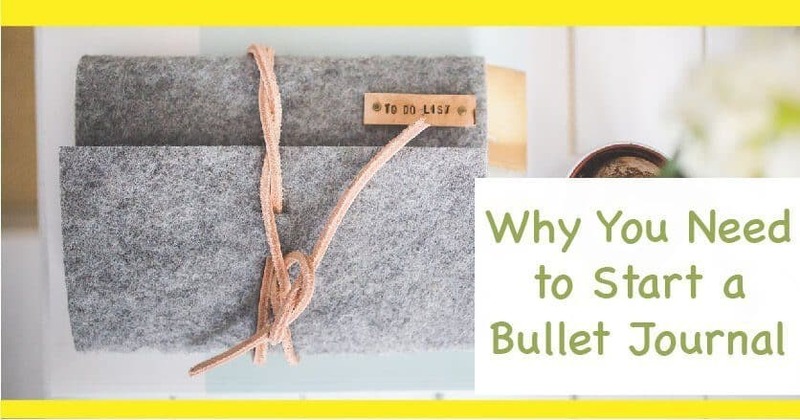 The following are some of the different benefits of having a bullet journal. First of all, if you have struggled with stress and anxiety on a regular basis, a bullet journal can help with that. Being able to record your moods and behavior changes, and noting what was happening when your moods changed can help you determine triggers for your anxiety and panic attacks. 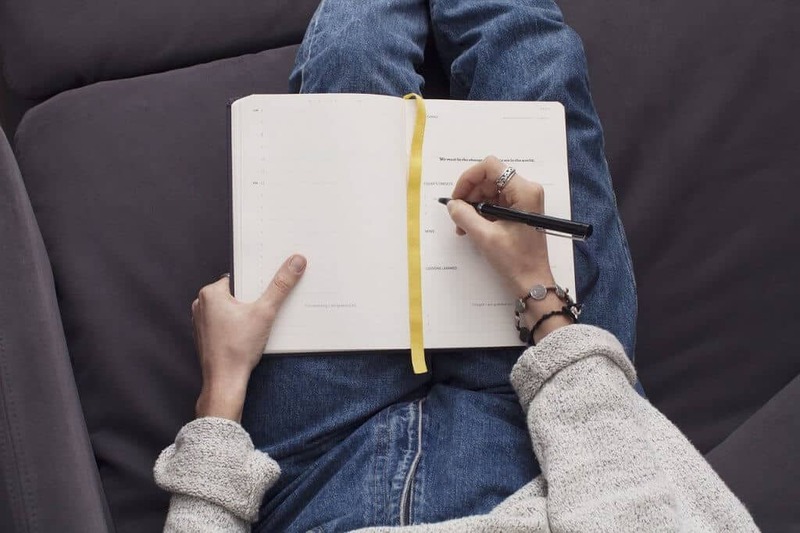 If you are using a bullet journal to track your schedule you won’t be missing appointments or schedules and become more focused on a daily basis. This will help you to find great stress relief. You can also become a more organized person with the help of a bullet journal. Perhaps you remember to get to work on time and bring your kids to their dentist appointments, but you tend to forget about your daily fitness regimen or donít feel organized enough for meal planning. The bullet journal can help with these tasks and much more. Planners are great, but there tend to be some limitations with the store-bought varieties. Most of them aren’t designed to be very customizable, so you are forced to use whatever calendar layouts and note pages are provided to you. This limits you to how much you can include on each page and what sections there are. Bullet journals can give you a better idea of what your personal goals are and what is required to reach those goals. You will start including lists, aspirations, and bucket lists. These, when looking back on it, really give you a good idea of what you want out of life and what tasks you need to do in order to achieve them. I think we saved the best for last. There is nothing better than accomplishing some of the mundane things that you HAVE to do each day in a creative format. Why not add a little color and pizazz to your lists, schedules, and planner? Color and a little creativity make everything better!